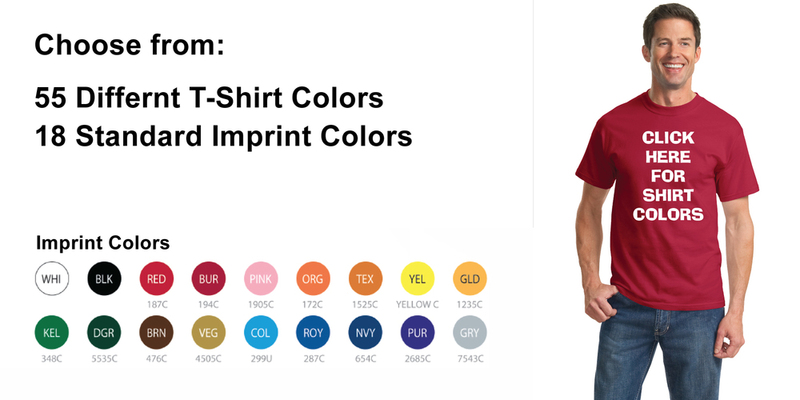 We make t-shirt pricing simple. Order 70 tees, any color at only $7 each. These premium quality cotton tees are a year-round essential. This is our best-selling t-shirt and has been voted "most popular" by groups, teams, clubs and schools across America.